I hope you’ve all been enjoying the summer holidays! 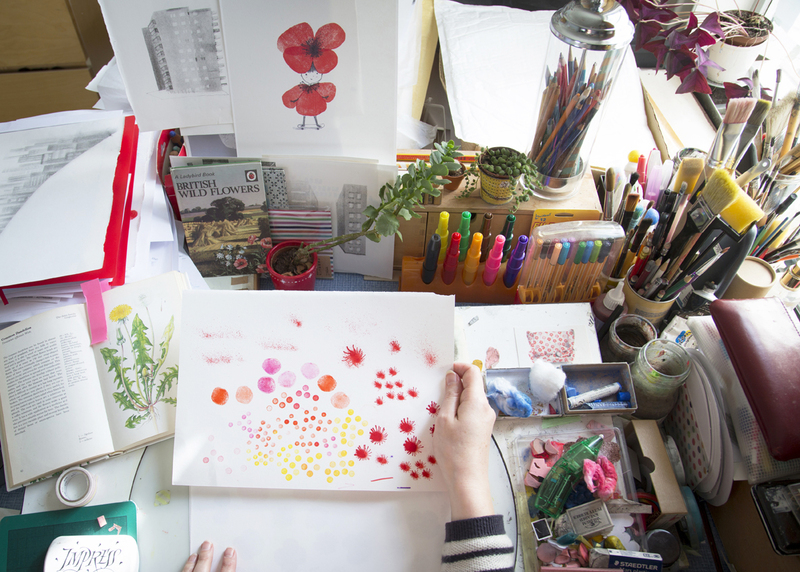 It’s been a very busy one here in Book Lover Jo HQ, I’ve been working on a project for the Book Trust so I haven’t been able to share as many books as I would have liked. However last week I spent 7 days lying by the pool doing not very much apart from reading and I read 6 wonderful books that I want to share with you today. 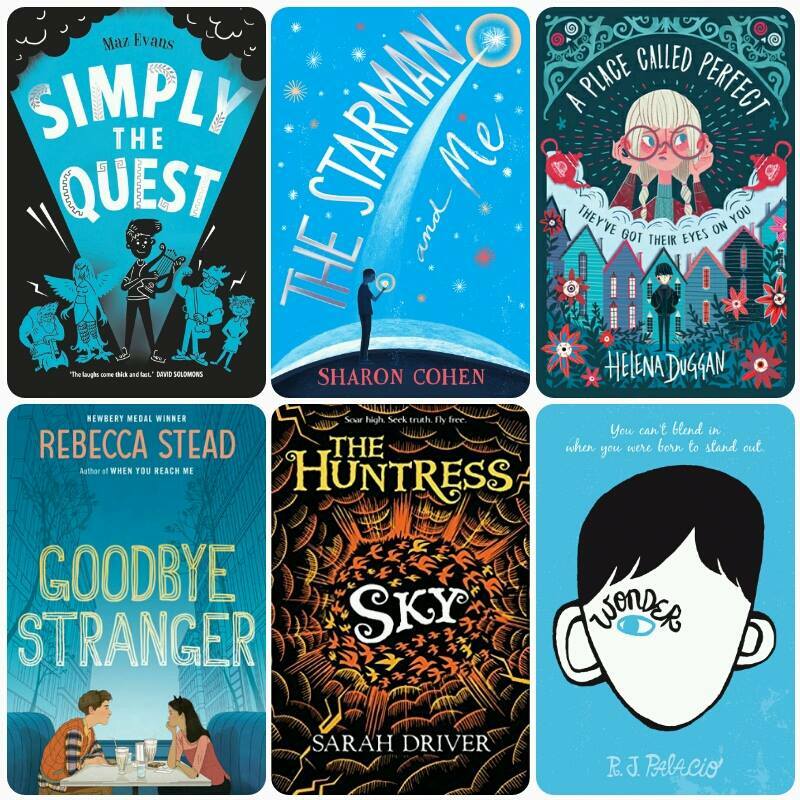 Two of these books I sneaked out of my 11 year old daughter’s reading pile as I totally underestimated how many books I would read on holiday, so I have her to thank for her excellent taste in books! So ‘Who Let the Gods Out’ is one of my stand out favourite debuts of 2017. Elliot and co. came flying into my life at Herculean speed (see what I’ve done there) and seeped into my brain and heart. 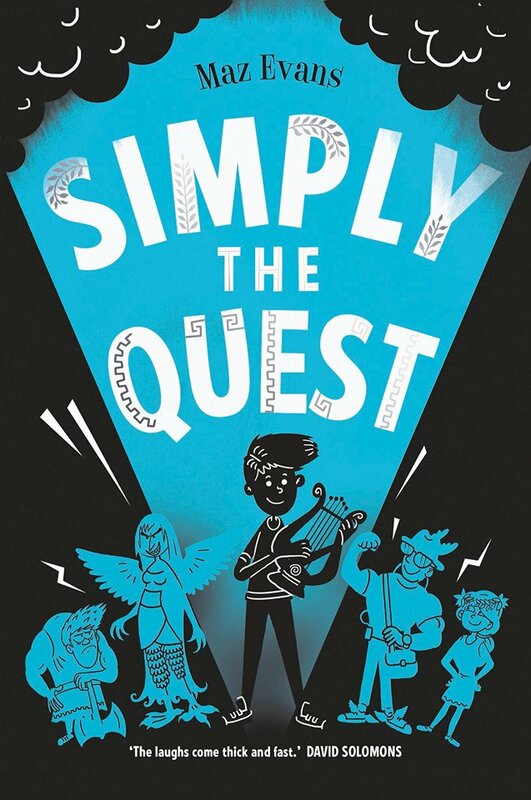 Well now Maz is back with the sequel ‘Simply the Quest’ and I can confirm that it’s another divine comedy that can’t be missed. Elliot thought that banishing Thanatos would make finding the other Chaos stones easier but life is never going to be that simple for him. His mother is getting steadily worse and the complexities of his relationship with her are thrown into turmoil when he discovers a secret about his dead father. Elsewhere Thanatos is released by his even scarier Mum and things take a turn for the worse. Elliot isn’t sure who to trust anymore and this epic quest is filled with confusion, danger and temptation at every pass. But whilst this fast and furious plot is unfolding Maz manages to sneak in many moments of pure comedy genius. I was in fits of laughter at the interaction between the dastardly Patricia Porshley-Plum and Eliot’s hideous teacher Mr Boil at the self-scan till, it’s just brilliant and highlights Maz’s gift for observational comedy. ‘Who Let the Gods Out’ is superb but ‘Simply the Quest’ takes us to another god like level (sorry I couldn’t resist). 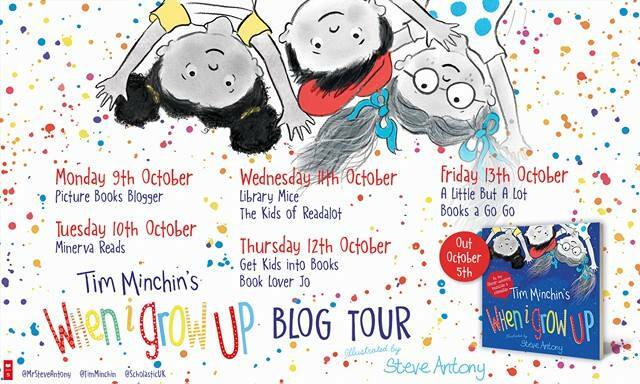 Filled with pathos and humour it really is an irresistible combination, Maz has confirmed her status as Queen of children’s comedy. 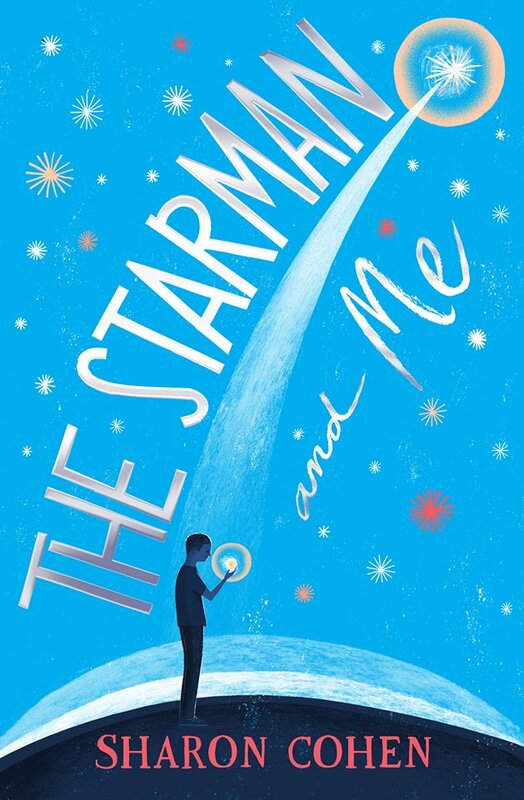 Back in June I was excited to do the cover reveal for Sharon Cohen’s debut ‘The Starman and Me’ and after reading the extract I shared I really was intrigued to find out more. When 12 year old Kofi spots something small and dark on a roundabout little does he know that’s he about to embark on a thrilling adventure full of wonder and discovery. Kofi isn’t sure who Rorty is or where he’s from but he knows he must protect him and keep him safe from the world. The story is compelling and the characterisation is sublime allowing the reader to really engage with this story on an emotional level. 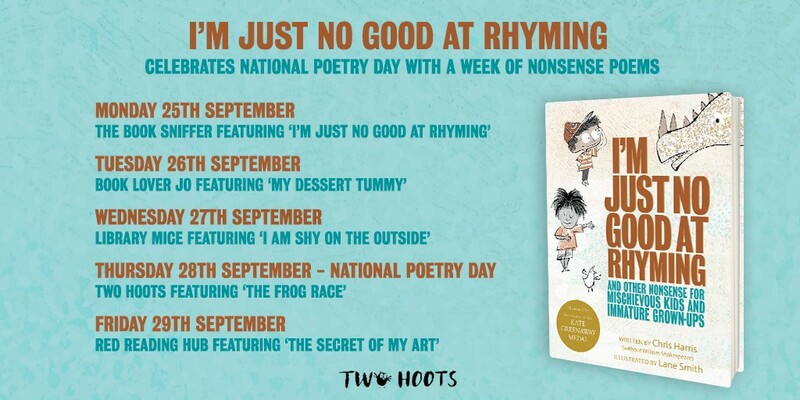 This exceptional debut will delight and enchant you in equal measures, I adored the relationship between Kofi and Rorty the bonds of trust and friendship that they build is truly beautiful. If you’re looking for an edge of your seat ride stuffed full of emotion then this is the book for you! 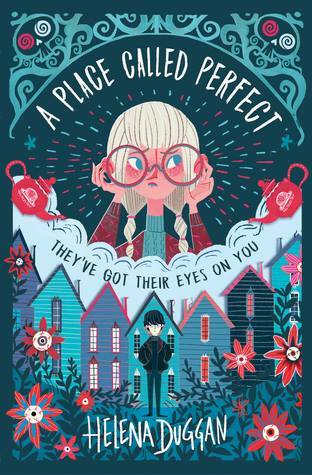 After doing the cover reveal for ‘A Place Called Perfect’ by Helena Duggen, I was drawn to this creepy world captured so perfectly by Karl J Mountford’s cover illustration. 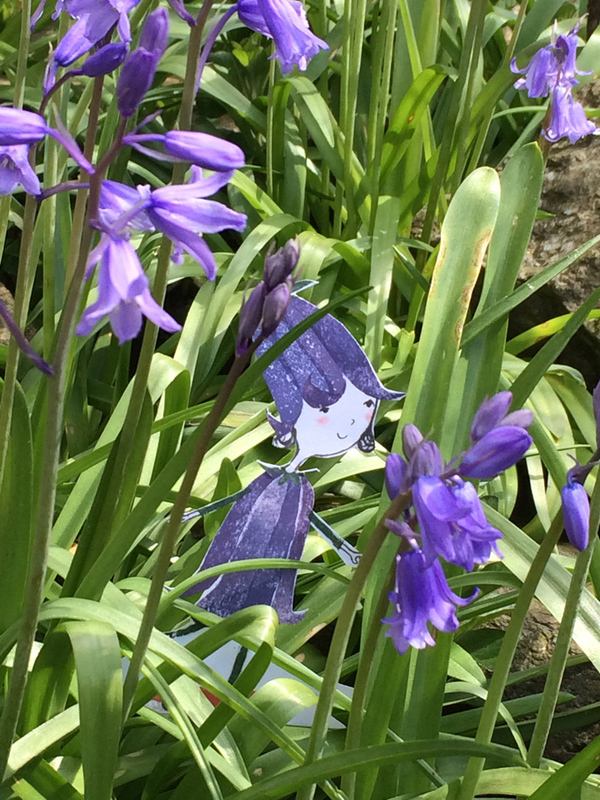 When Violet moves into a town called Perfect, everybody and everything seems well, just perfect. But what if you’re not quite perfect and don’t fit in what will happen to you, why is she being told to wear the glasses? Everybody seems to accept that all is well and just perfect so when Violet starts asking questions then the problems really begin. Refusing to conform she starts hearing a strange voice and she soon discovers that there’s somebody else who feels the same as her. Wonderfully weird and perfectly peculiar, ‘A Place Called Perfect’ magically transports the reader to an odd world where nothing is quite as it seems. I love how it’s the children who begin to understand that something sinister is going on and that it’s up to them to convince the adults to take a stance and be brave. This story is definitely one of my Middle Grade (8 – 12 years) highlights of the year so far, a real treat of a read. When Bridget survives being hit by a car and is left with thirteen broken bones and a punctured lung, she’s told by a nurse she must have been put on this Earth for a reason to have survived it. But when you take a year out of school to recover it’s not that easy to slot back into your life and Bridget finds it difficult to fit in with her friends. They had a pact never to fight but this is soon put to the test as they all feel different pressures forcing them to keep secrets from one another. Meeting Sherm who’s as much as an oddball as she is, helps Bridget start to feel better but unknown to her he’s hiding a secret too. Playing in the background there is a mystery girl who is struggling with an even more serious problem. A wonderful story about struggling to fit in and finding your place in the world when you’re just a bit different. 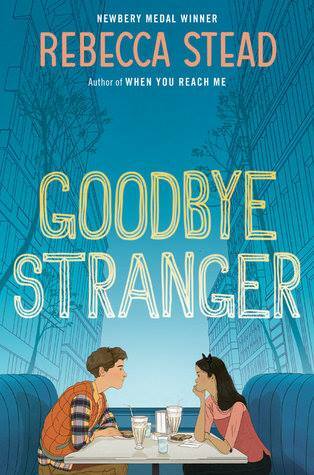 An ideal first romance ‘Goodbye Stranger’ by Rebecca Stead is smart, funny and full of wisdom for young teens. 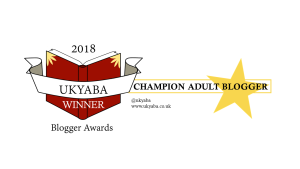 Sarah Driver is back with the next instalment in ‘The Huntress’ series with ‘Sky’, the follow up to the thrilling ‘Sea‘. Mouse is thrown into a dangerous new world in the Sky filled with ferocious beasts and enemies out to get her at every turn, in her search for the storm-opals. Time is running out for her to decipher her Da’s message before the ocean turns into ice, forever trapping the whales beneath it. With Stag at her heels anticipating her every move she battles to survive refusing to give up her search. Her resolve is tested to the limits as she leaps from one impossible challenge to another. A special mention must go to the glorious Skybary and Skybarian who guard the last books in the world, I found this totally enchanting. With the introduction of the fabulously kind and wise Kestrel who strives for peace and unity in this difficult times, ‘Sky’ moves the story along magnificently. Wonderfully atmospheric and deliciously dark you can’t help but being totally entranced by this beautiful tale. 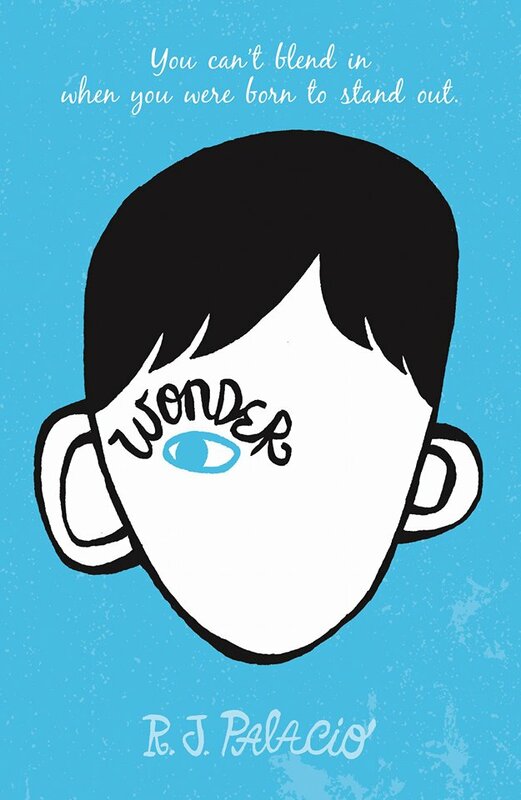 Since my daughter read ‘Wonder’ by R.J. Palacio in year 6 she’s been nagging me to read it. I’m ashamed to say even though I know by the power of Twitter that it is indeed a glorious book (that’s why I recommended it to my year 6 teachers to share) I’d never actually read it. So when I ran out of books on holiday I took the opportunity to read my daughter’s copy and I’m so glad that I did! August likes the things that any normal ten year old likes, ice cream, riding his bike playing on his Xbox but he’s not ordinary in the way he looks and that makes his life extremely difficult. After being home schooled Auggie’s Mum and Dad decided he should try school which has a number of expected and unexpected consequences for him. 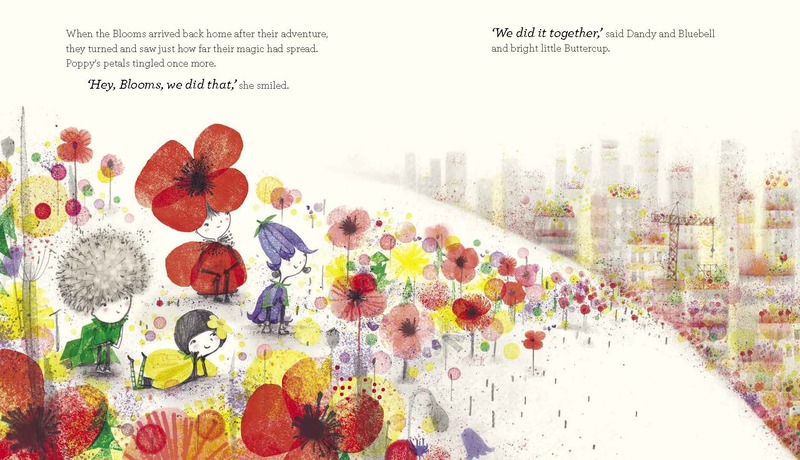 ‘Wonder’ is a perfect book for teaching empathy and understanding to children but it’s much more than that. 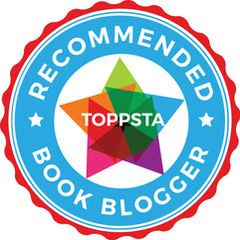 Smart, funny and incredibly engaging I found myself totally immersed in the story. I love how the story is told from different viewpoints, especially from his sister Via. Her story shows that even though we may appear ‘normal’ to the outside world inside we may be a mass of worries and problems so we shouldn’t make assumptions about people from what we can see. This book needs to be read in every school, a truly extraordinary read. I hope you’ve enjoyed reading about my summer holiday reads, normal service will be resumed in early September. Thanks to Egmont, Quercus and Usborne books for sending me copies of these glorious books. 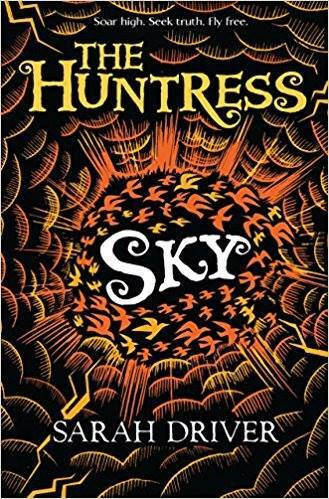 ‘The Huntress: Sky’ is released on September 7th all of the other titles are available to buy from any good bookshop. This entry was posted in Uncategorized on August 28, 2017 by bookloverjo. Like a lot of my stories, this one started with the characters. 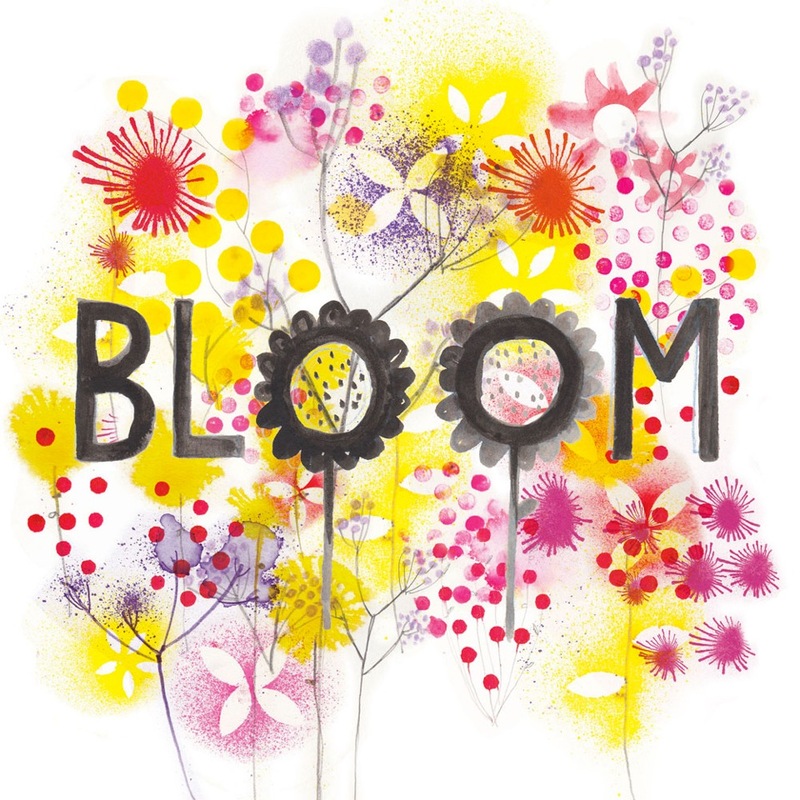 This BLOOM image from the previous year fitted with the flower theme and hinted at where I could head with the treatment of the flowers. I chose wild flowers, partly because I love the way that they pop up with determination through the cracks in the pavement. 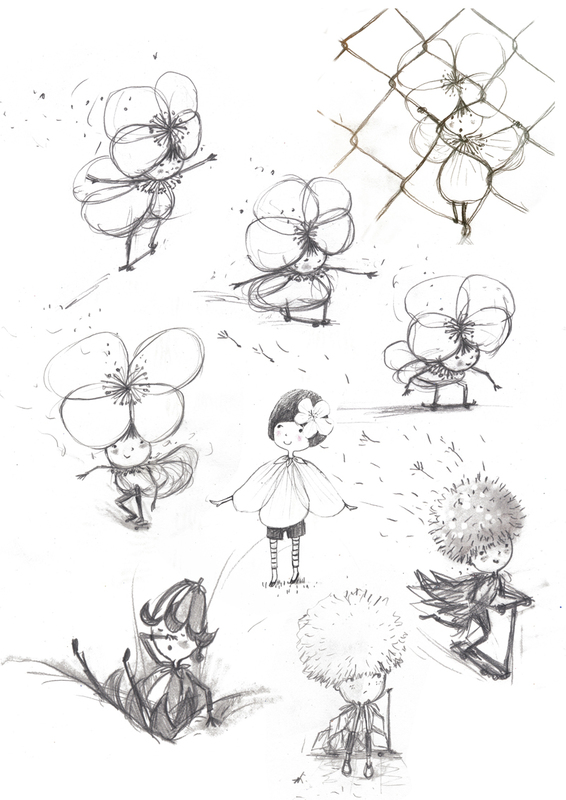 Their strong willed nature appealed as something to explore and the initial concept started to form of feisty wild flower characters, running wild on skateboards and scooters in a riot of colour, spreading flower seeds and colour as they go. I liked the ethos of guerrilla gardening, seeing potential in neglected and unexpected places and I knew that throughout the course of the book there would be a transformation and that between them they’d have the ability to dramatically change the urban environment. “A weed is a plant whose virtue has not yet been discovered”. I was interested in showing common garden weeds in a different light, and the flip side is that they are also allowing us to see the potential of the urban environment too. I wanted it to be about contrasts. The man-made monochrome structured world, contrasting with the unstoppable freedom and power of nature. But how to get all these ideas into a story proved quite tricky! In the early stages of working on it with Lara Hancock and Jane Buckley at Simon and Schuster there was initially an abandoned fairground that was being saved. 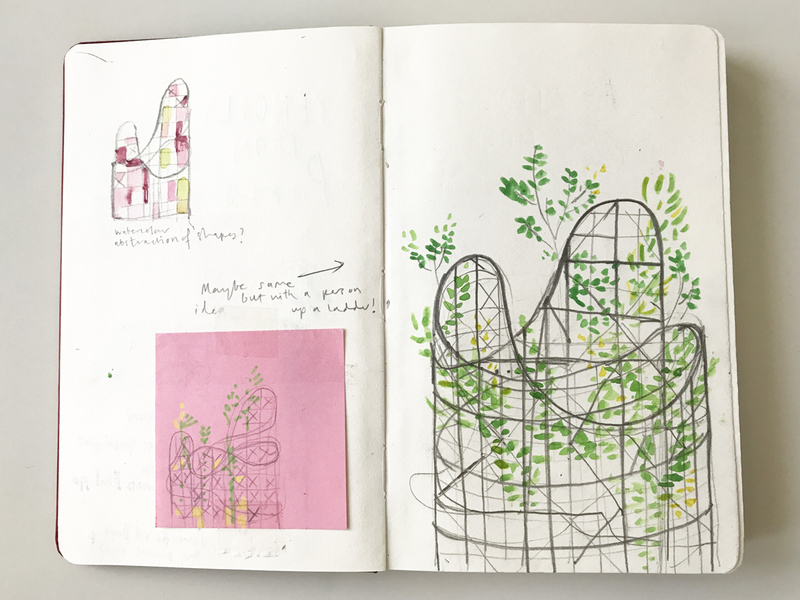 We’ve all seen the haunting images of abandoned places being reclaimed by nature and again I had an old rough sketchbook drawing of a disused roller-coaster covered in foliage that I’d been thinking about for years. But soon we realised that it was much simpler to communicate the idea with the last park in the city. Although it was hard to sacrifice the potentially striking images, it was a bit of a turning point in terms of getting to grips with the story. Whilst I was working on the idea, Leicester City won the premier league at odds of 5,000-1. Although I’m not a die-hard football fan, I grew up in Leicester so inevitably got caught up in their fairy tale story of achieving the impossible. I loved the idea that the Blooms are also challenging preconceptions of what they might be capable of. It also ties in with the idea of the collective ability to change things and do good if you work together as a team/ gang. So with a lot of guidance from Lara and Jane I tried to inject as much drama into it as possible and we talked about the Bloom’s adventure almost being like a game of snakes and ladders, as they slide down and then climb up again overcoming all the challenges that come their way. 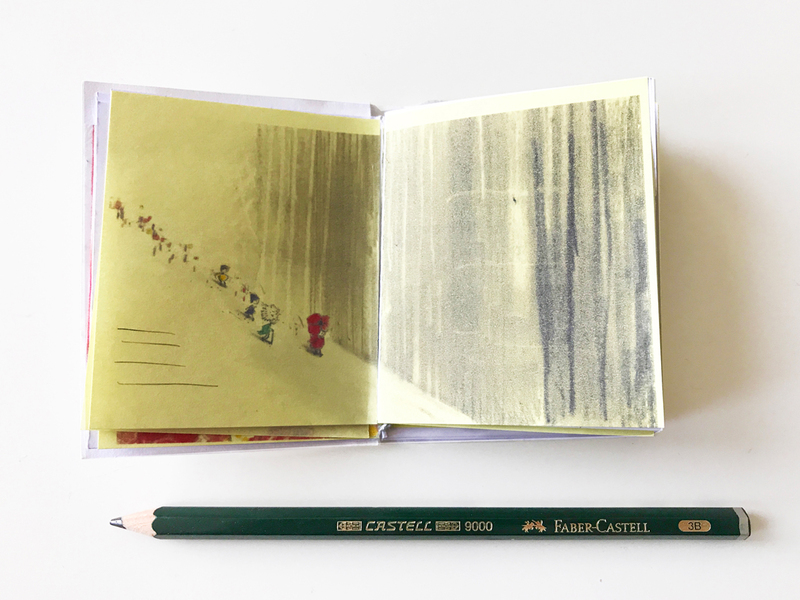 I’d sketch out the roughs on post-it notes stuck into a tiny dummy book, which allowed us to easily try different sequences whilst checking the impact of the page turn. 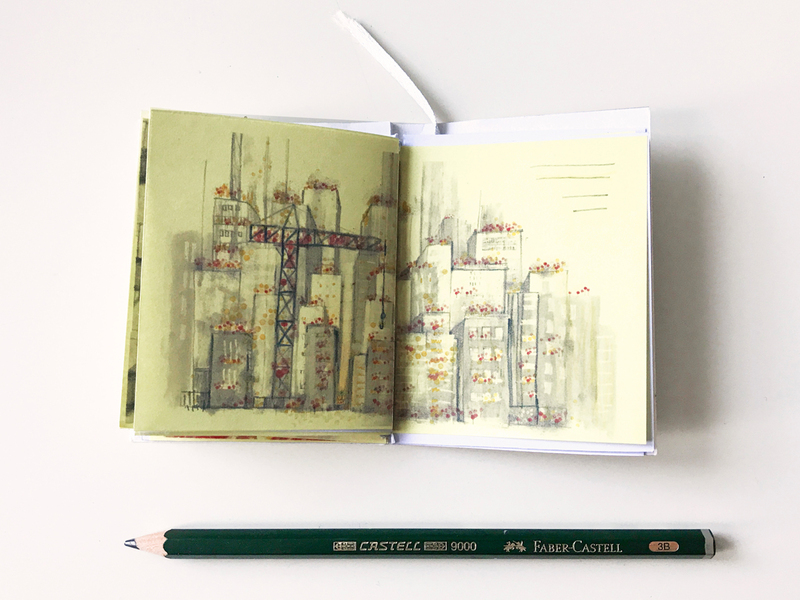 From a visual point of view it was challenging to convey the idea of a big city when our main characters are only a few inches tall, but I tried to turn this into a positive, with dramatic changes in scale. The artwork process was very rewarding, carefully placing the pops of colour in an entirely grey monochrome world. I experimented with rubber stamps, charcoal and children’s blow pens creating all the elements on paper, which were then collaged together digitally. This staggering statistic reminds us of what one flower or individual is capable of and that even something very small can make a big difference. 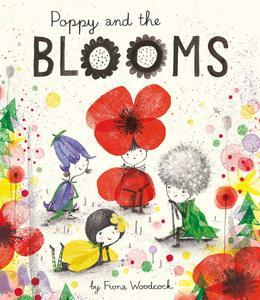 A huge thank you to Fiona for stopping by the blog, ‘Poppy and the Blooms’ is available to buy online or from any good bookshop. 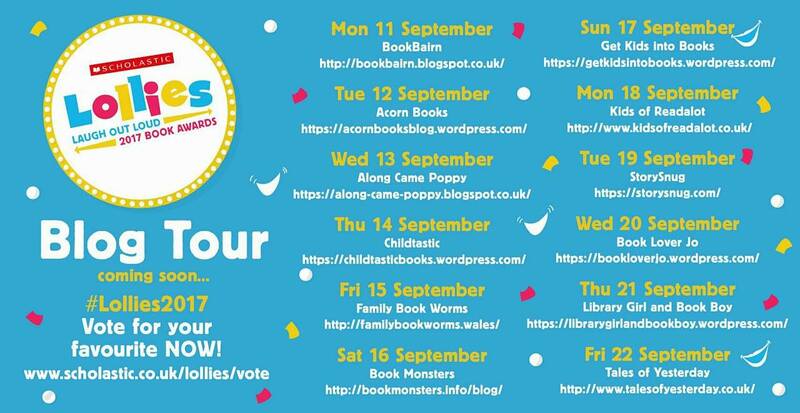 This entry was posted in Uncategorized on August 15, 2017 by bookloverjo. 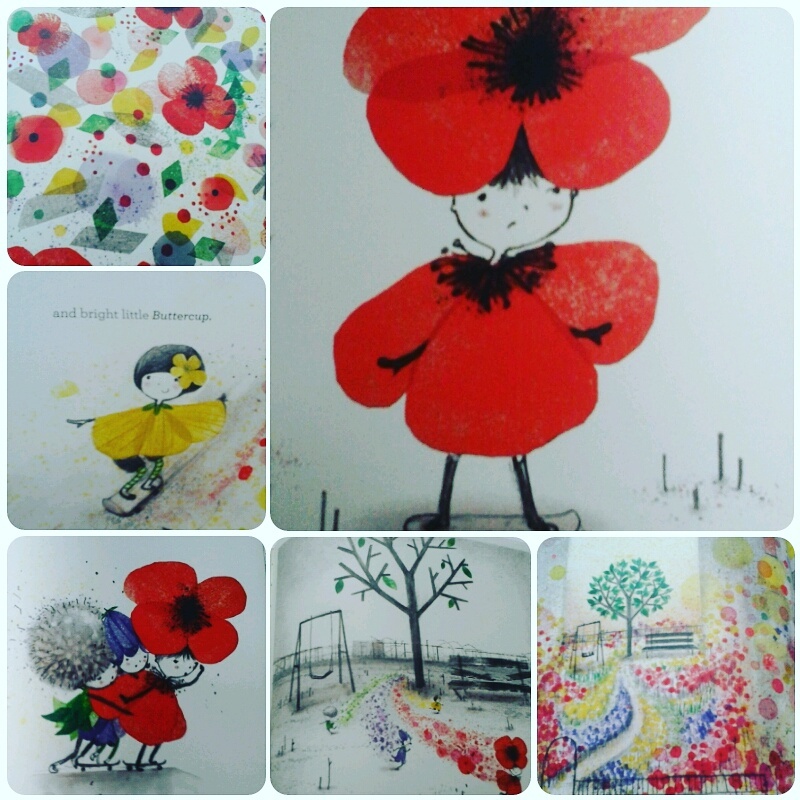 ‘Hiding Heidi’ by Fiona Woodcock was one of my most favourite picture books of 2016, I was totally captivated by the stunning illustrations and beautiful story, so I was delighted to receive a copy of her new book ‘Poppy and the Blooms.’ Poppy and her friends Dandy, Bluebell and Buttercup are a lively bunch of skateboarding wildflowers who like nothing better than filling the world with colour and sunshine. When they find out the last park in the city is about to be closed they know they must do everything within their power to stop this happening. How can such tiny creatures possibly hope to save this last piece of greenery all by themselves? Thank you to Simon & Schuster for sending me a copy of this glorious book. This entry was posted in Uncategorized on August 9, 2017 by bookloverjo. 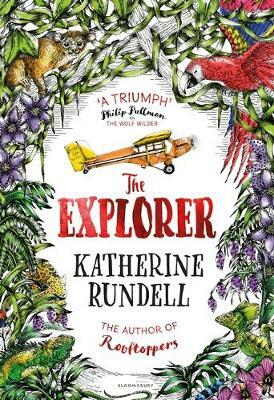 It was with great anticipation that I opened the pages of Katherine Rundell’s The Explorer as I absolutely loved being transported to the rooftops of Paris and the wilds of Russia in her previous books. Therefore I knew without a doubt that ‘The Explorer’ would allow me to fully immerse myself in the ferociously hot, damp and somewhat dangerous Brazilian jungle, so that I would feel that I had actually travelled there. We meet Fred, Con, Lila and Max flying in a tiny aeroplane above the Amazon river unaware that in a few moments time their plane is going to plummet to the ground. Their chance of survival seems slim but when they’re caught in a canopy and manage to scramble out of the plane they soon realise this was just the start of their problems. With no hope of rescue they are totally lost and all alone, how can they ever find their way out of the jungle so that they can return home. It’s extremely difficult to put into words just how glorious a book ‘The Explorer’ really is – which presents somewhat a difficulty when you’re a book blogger! Katherine has an outstanding gift for exceptional storytelling that always captivates and enchants the reader. This should feel like a terrifying situation that our characters find themselves in, adrift from the rest of humanity with no sustenance to keep them alive, but it feels more thrilling than despairing. Fred as the eldest of the group feels a need to take charge of the situation although he’s not naturally a brave person. He longs to be an explorer and makes his father proud and is driven by this desire, to try and escape from the jungle and keep everyone alive. Con is naturally hesitant and the lack of love in her life has made her distant and untrusting. Whilst Lila is trapped by this terrible guilt of having to keep her baby brother Max alive at any cost. All of the characters are tested to their limits, forced to do the unimaginable – eating a tarantula is something that stays in my mind – and as they do this they discover these unknown reserves within themselves and it’s that keep them going in the darkest of times. Nothing can quite prepare you for the journey that Katherine takes you as you become lost in the jungle too. Wonderfully atmospheric, all our your senses are stimulated by this rich evocative writing. You can feel the torrential rain soaking through your skin, hear the unknown calls of animals in the jungle and taste the acrid smell of smoke burning through the trees. All around you, you soon discover a new world as you see the most amazing sights from pods of pinkish-grey dolphins to ingenious monkeys who have the most creative techniques to sourcing honey. Yet at the heart of this story it is the emerging friendship between these four children which I found the most fascinating, Katherine takes them on a physical and emotional journey which is wonderfully compelling. And without wishing to spoil anything the epilogue is just sheer perfection and brought tears to my eyes. An extraordinary adventure which I know will be enjoyed for many years to come, what a stunning read bravo Katherine! Thank you to Emma and Bloomsbury for sending me a copy of this sublime book. This entry was posted in Uncategorized on August 8, 2017 by bookloverjo.